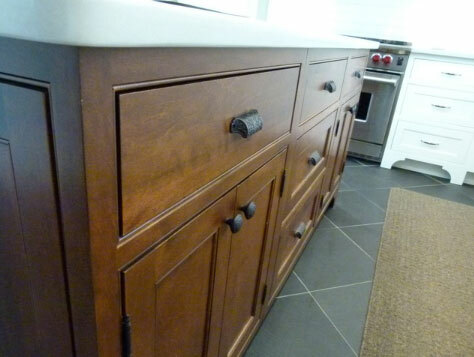 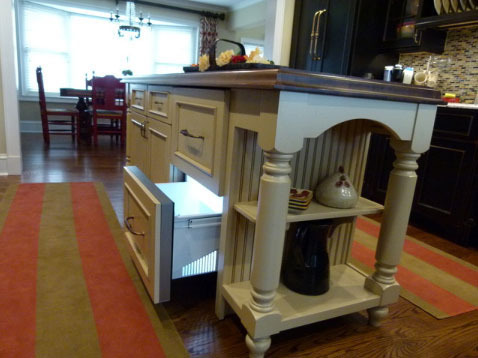 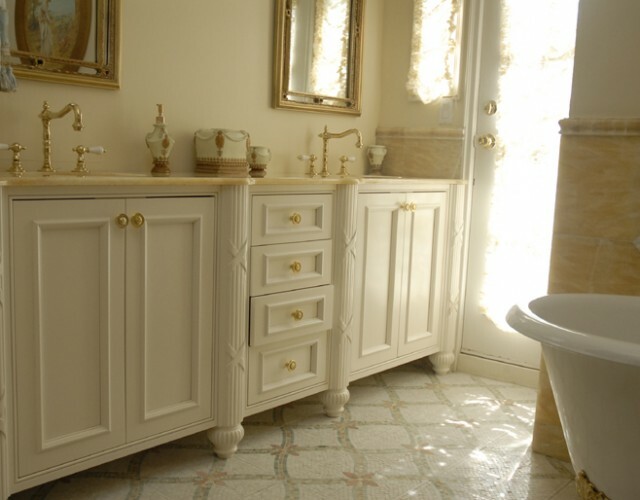 We can create and install custom cabinets for you in both your kitchen and bath. 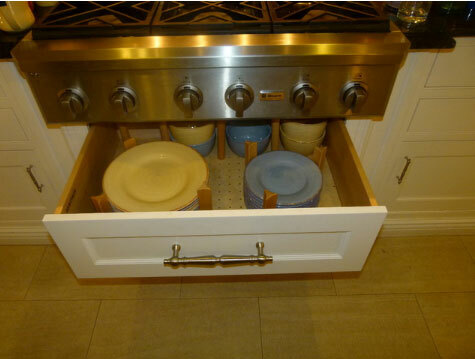 We understand how important it is to have plenty of cabinet space for you to store everything you need. 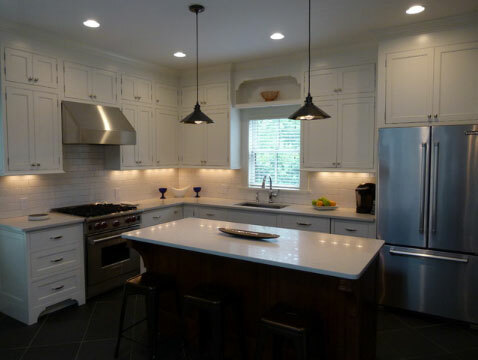 This is especially significant when remodeling your Long Island kitchen, so you can quickly and efficiently access food and equipment while cooking.